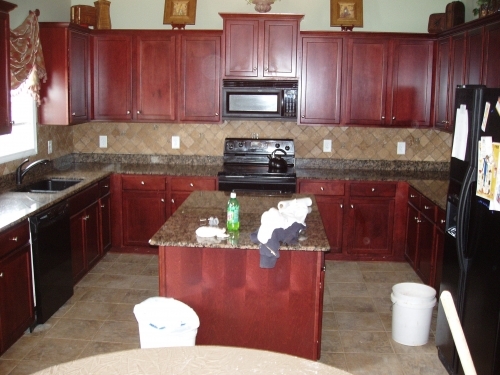 Good Tydings Home Improvements was established in 1996 to provide quality home services at reasonable prices. We serve the following cities in North Carolina: Charlotte, Concord, Cornelius, Huntersville, Harrisburg, Kannapolis, Albemarle and the surrounding areas! Home Improvement that Stands Out! 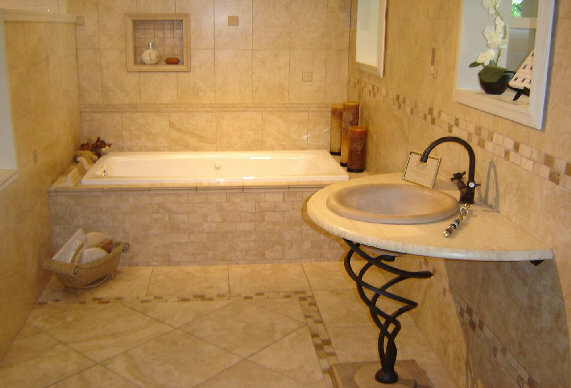 Good Tyding Construction offers superior quality remodeling. 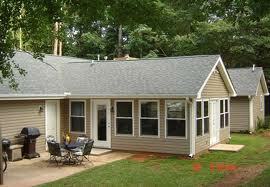 Home Remodeling for North Carolina. In today’s economy we must strive to maintain our homes value. Maintaining home value can be obtained with the following. 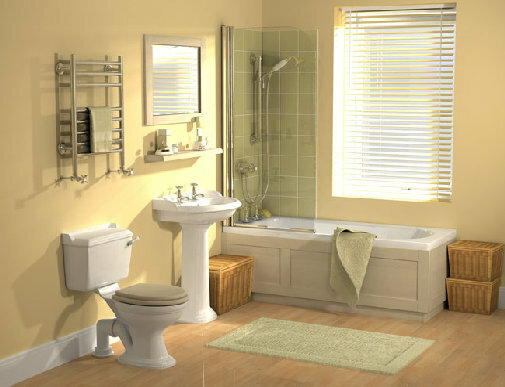 Looking for that new Modern Bathroom? Or just to replace that old fiberglass shower? Need a Walk in bath to make life easier? Plumber to repair that leak or replace a faucet? Looking to replace that old worn flooring? Need a tile, hardwood or laminate floor installed? 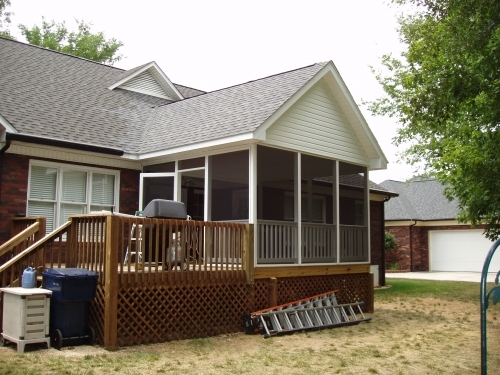 Need a Sunroom to Create more Living Space, or a Screened Porch to escape from the bugs? Need a new room to create more living area, bedroom or bathroom? Need new or more lighting? Need more electrical outlets? An Electrician to repair an outlet or light? 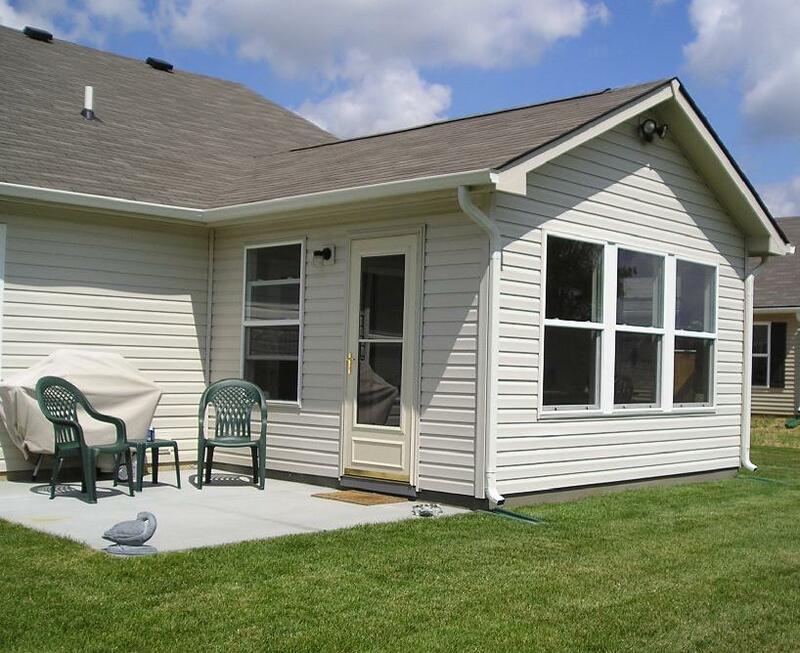 Interested in an Outdoor Living Area [Deck, Patio, Arbor or Covered Porch]? Get a new Deck or have your old deck repaired. Door or Windows need to be replaced or Repaired? Need a new Window because your room is to dark? Replacement windows of any size. 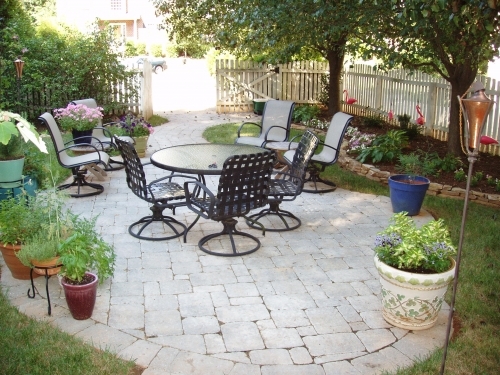 Outdoor Kitchen to entertain your friends? Need roofing repaired, or a new roof? Carpentry? Want to turn your Garage into an apartment for extra income? Need more Storage Space? A Garage or simple Storage Building? Need a Fence to contain your pet with style? Or Privacy with style? A room that needs to be Painted? Or whole House? Damaged Siding that needs Repair? Or just need some Rotten Wood Repaired? Large or small jobs. From Simple Repairs to Major Renovations. Give Us A Call. We can make your dreams come true. Sunroom Creations that will make you proud. 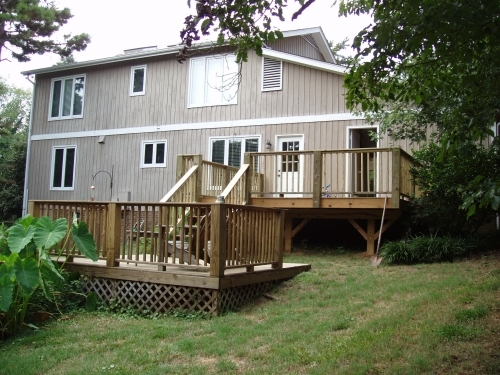 Let us create the Deck of your dreams.